When traveling, chances are that most people you meet will be decent folks, but whenever you travel, there’s always a risk of becoming the target of a scam. From fake policemen and phony tour guides to street vendors who are really pickpockets, scams can come in many disguises. Knowing what to look for can help you avoid becoming a victim. This scam relies on tourists’ unfamiliarity with a foreign currency. Whether it be giving out counterfeit bills, mixing smaller bills into a pile of notes or miscounting change, it all amounts to you getting ripped off. The best defense is to become familiar with the bills of the country you’re visiting and limit the amount of currency you exchange or have on hand. 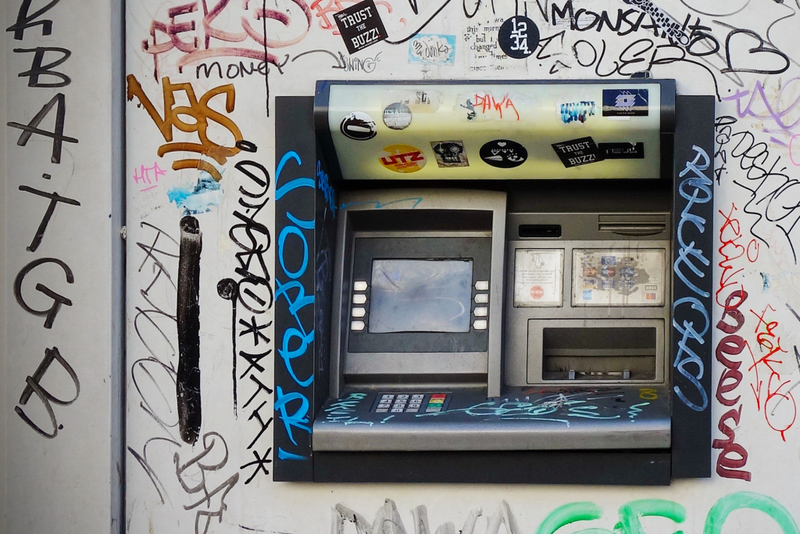 Pulling money directly from an ATM is the best way to avoid dealing with a currency exchange. Don’t use a large bill to pay for an inexpensive item and put all your expensive purchases on a credit card, preferably one that doesn’t charge foreign transaction fees. While getting your money directly from an ATM is the best way to avoid the scam above, keep an eye out for the friendly ATM helper. This scam targets people trying to use the ATM by having a scammer stand in line with a skimmer in their pocket while they watch you enter your pin number. Often times he’s accompanied by a second scammer who acts as a good Samaritan trying to help you navigate the unfamiliar machine. The first scammer will often jump in to corroborate what the “helpful local” is saying. If anyone approaches and offers to help you with an ATM transaction, cancel the transaction and walk away. Never let anyone near the ATM while you’re trying to use it. Always cover the number pad when entering your pin.